Showplace have been anticipating and managing our clients’ marketing requirements and delivering bespoke and creative event solutions for over 30 years. 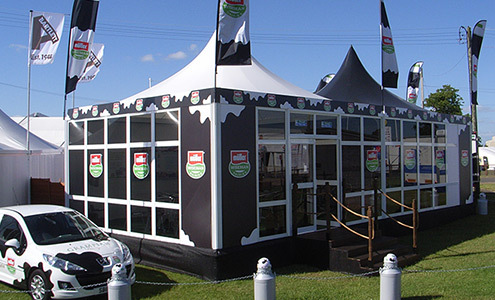 Our three core services include outdoor structures, exhibition event trailers and indoor exhibition stands. 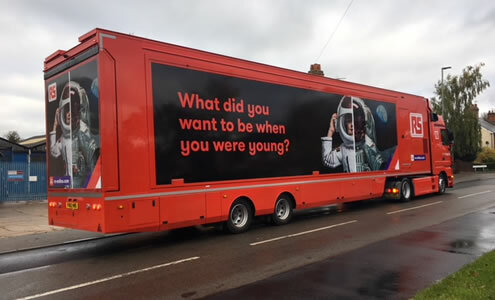 Whether it’s an experiential marketing solution, hospitality show, trade event, merchandising display, training module or impressive product launch – we have the expertise, the talented teams and our in-house equipment, for a one-off project or a substantial campaign. For rent or purchase, our structures, stands and trailers are always matched to your exact needs. We have built our reputation on a consistent quality of service that leads to long-term client relationships. 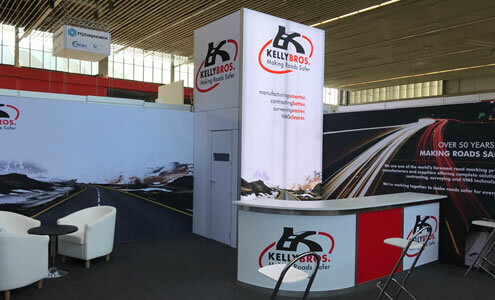 Talk to us today to make your brand or business stand out from the crowd with our exhibition stands, outdoor structures and trailers.